From 2016 through 2018, Stand Up To Cancer and PBS LearningMedia offered high school students in the United States the opportunity to explore careers in cancer research through a mentored research project with a cancer scientist. This education initiative was originally inspired by Ken Burns Presents CANCER: THE EMPEROR OF ALL MALADIES A Film by Barak Goodman, a three-part film on the history of cancer that aired on PBS in the spring of 2015. As part of this program, students from rural, urban, and suburban communities were paired with mentors to work on a 12-week cancer research project in which they were exposed to a variety of emerging developments in cancer treatment, including immunotherapy, precision medicine and epigenetics, and an impressive range of research, including cancer prevention, nanotechnology, cellular biology and computational sciences. Entry was open to 10th and 11th grade students in the U.S. who had a strong scientific interest, especially in cancer research and care. In addition to the mentoring opportunity, students were also awarded a Google Chrome Notebook to enhance their studies and to extend the reach of mentors to students living beyond reasonable travel distance to medical research centers, and a $1,500 stipend for expenses. 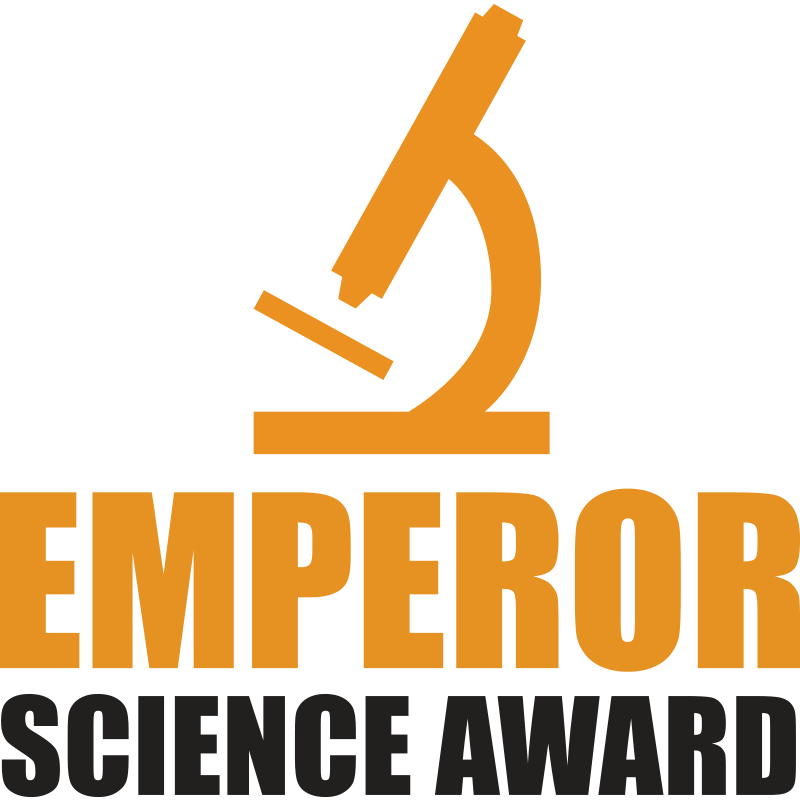 The Emperor Science Award Program was made possible by generous support from Bristol-Myers Squibb Company, Genentech, and Novartis.